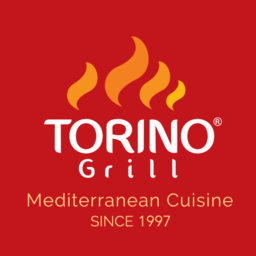 Torino Grill has fresh Mediterranean cuisine in downtown Ottawa. Always grilled to perfection, CF Rideau Centre has all your favourite quick-service food options. Come in for a meal or snack while you shop!